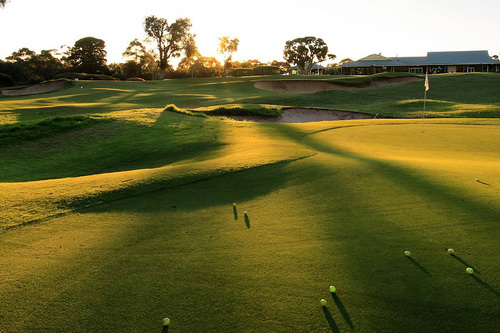 Booleroo Centre Golf Club is a 9 Hole golf course located in the Classic Country region of South Australia. 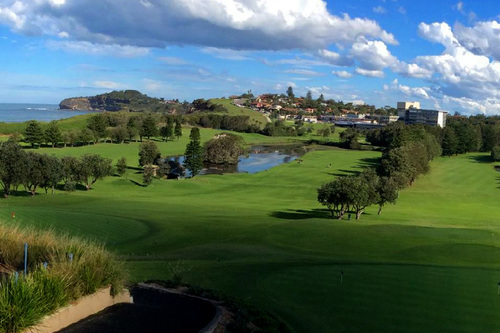 The course has 9 small black soil scrapes with basic golf facilities. 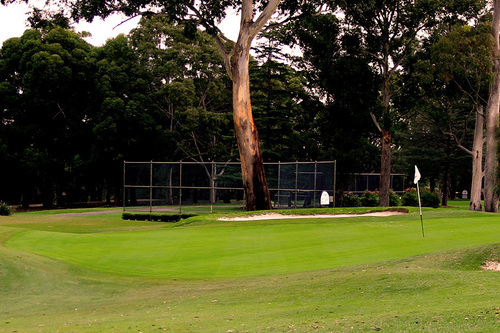 The Coffin Bay Sporting Association incorporates both the golf and bowling club. 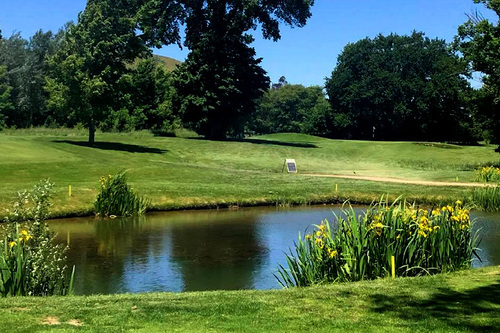 Golfers can enjoy the championship style South course, whilst those new to the game or short on time will enjoy either the North Course or Par 3 layouts. 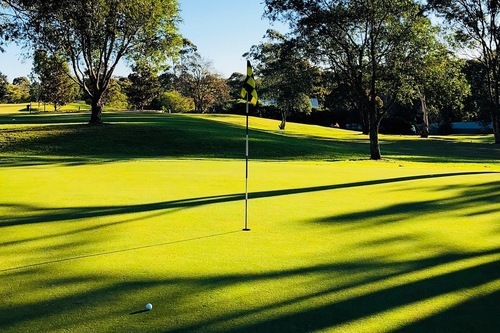 Darke Peak Golf Club is a 9 Hole public golf course in Eyre Peninsula, There are 9 brown sand scrapes which are closed from September til March every year.